Eurogamer is reporting that Fable is going to make a comeback in the form of a "brand new, big budget game." According to their sources, Playground, the developer of Forza Horizon, is going to handle the project, which will be an open world action RPG. Just how big of a budget will it garner? Well, Eurogamer's sources estimate "some 200 people" working on it across two of Playground's offices. This concept is in its "early days" though, so don't expect an E3 announcement this year or anything. Eurogamer states that the renewed interest in Fable might be because of Sony's success with Horizon Zero Dawn. 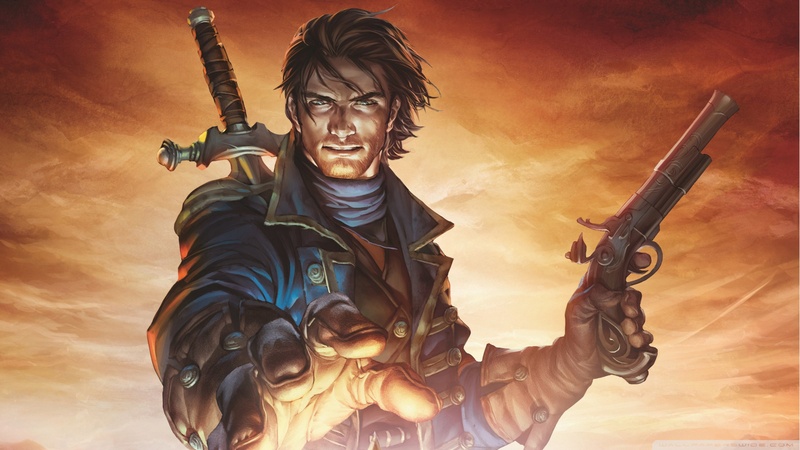 Fable is just one of those franchises that refuses to die. I still remember vividly reading previews for "Project Ego," the original concept for Fable dreamed up by professional dreamer Peter Molyneux. In it, you were supposed to cut individual blades of grass that would eventually grow back, "scar children" that would grow up to take revenge on the player character, and "drop your multiplayer character in another world and let him wreack havoc." None of that actually happened throughout nearly all of the series -- instead, we got Coin Golf, an on-rails shooter that Molyneux claimed wasn't on rails, and an Xbox Live Arcade minigame spinoff. If Fable is really coming back, I hope they do it right. With Playground at the helm, there's a greater chance of success.